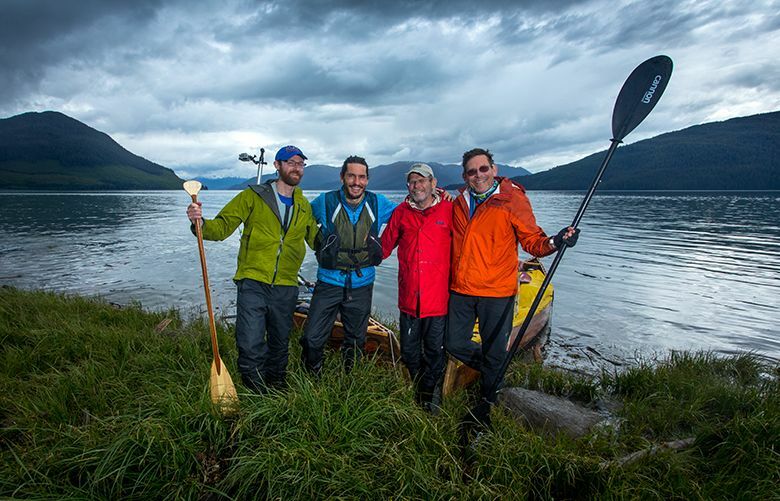 Two sets of brothers re-create a fateful 1974 canoe trip to Alaska, completing the journey their father and uncle had not. 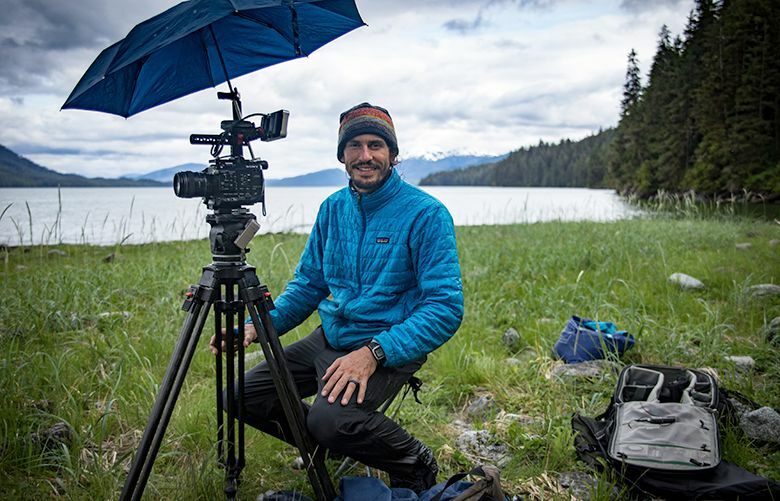 Finding deeper meanings behind a family’s Inside Passage adventures. 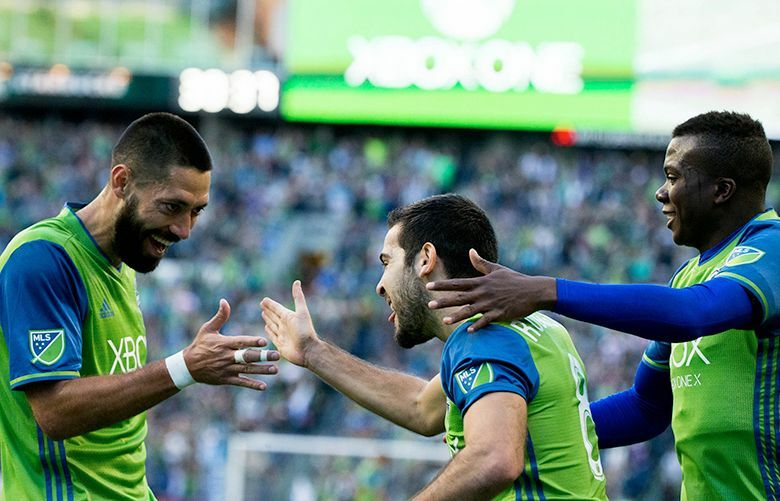 Will Bruin scored twice as the Sounders, who are still alive for a first-round bye, beat Dallas 4-0. 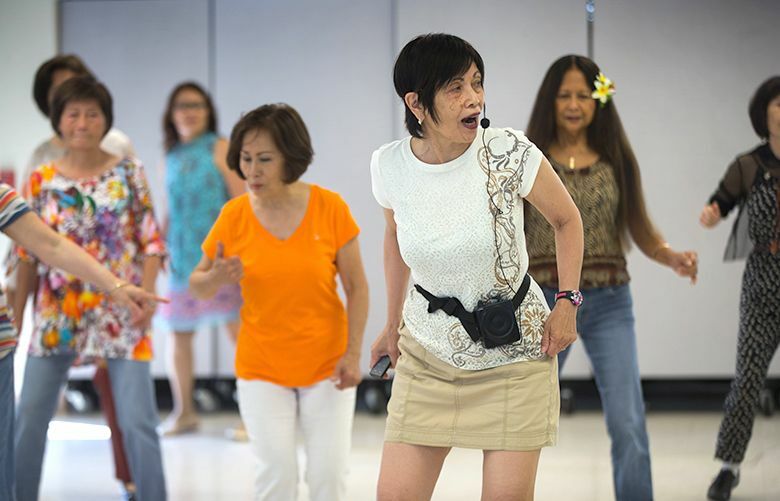 As it nears its 45th anniversary, Tacoma’s Korean Women’s Association has grown into a wide-reaching provider of social services. 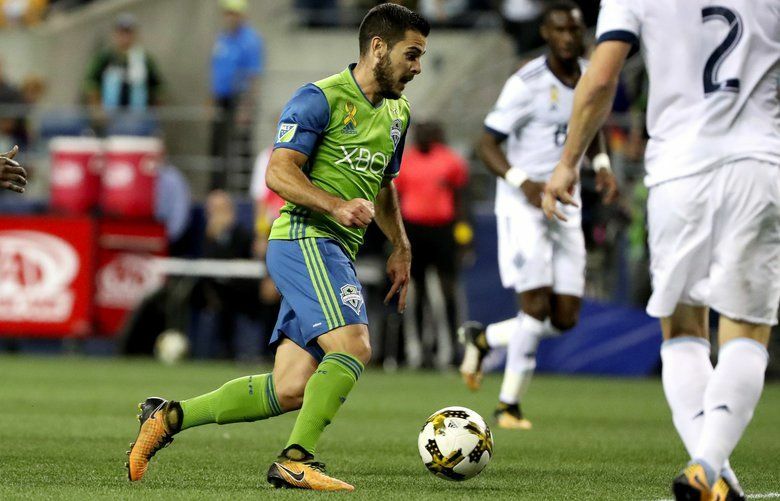 Clint Dempsey and Nicolas Loderio both netted goals as the Sounders blew out their Cascadia Cup rivals in front of 41,868 at CenturyLink Field. 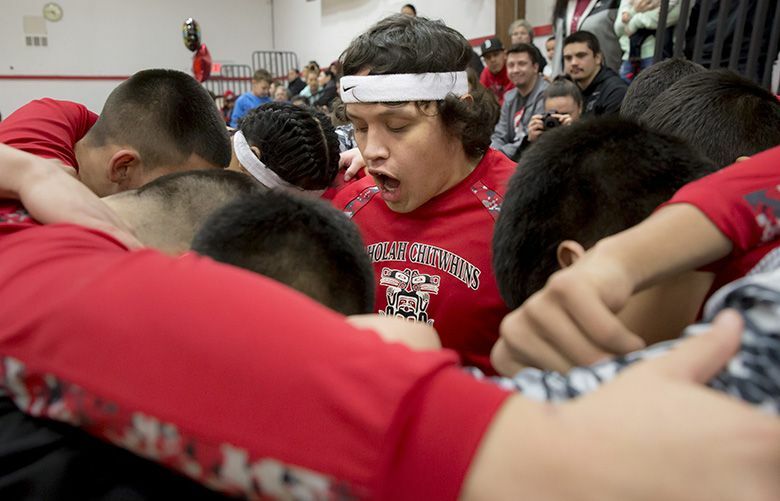 Basketball players at Taholah High School dream of success on the court while staying true to tribal traditions. 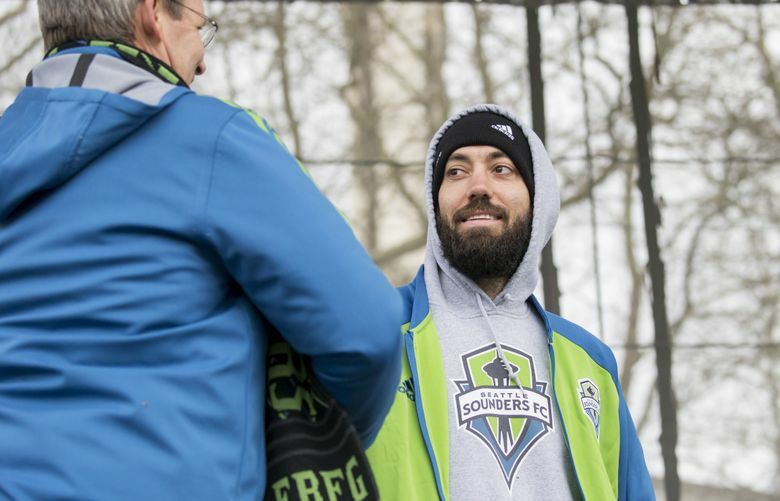 The MLS Cup hero will be "out for a while" after rolling his ankle while with the USMNT. 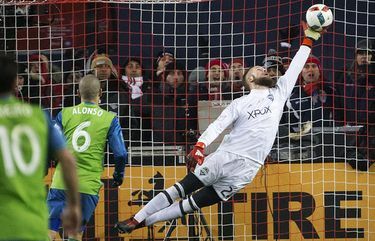 Four pressing questions as the Sounders begin their quest for another MLS title. 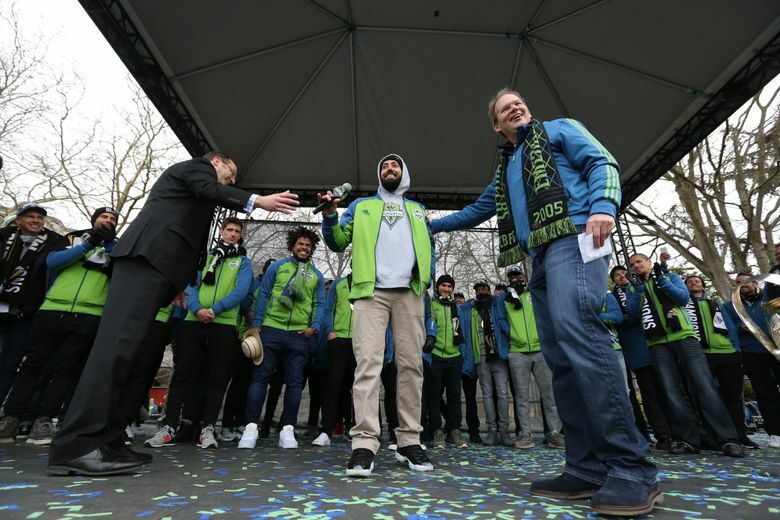 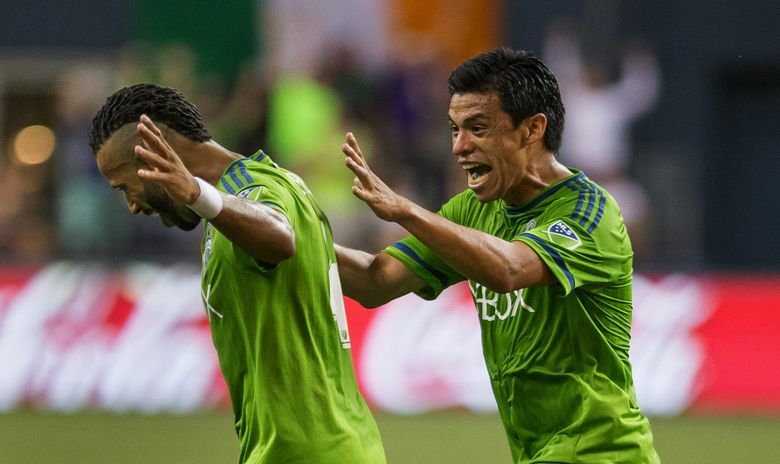 Pineda played in 56 league matches for the Sounders, starting 24 of his 28 appearances during the team's Supporters'-Shield-winning season in 2014 alongside Osvaldo Alonso.